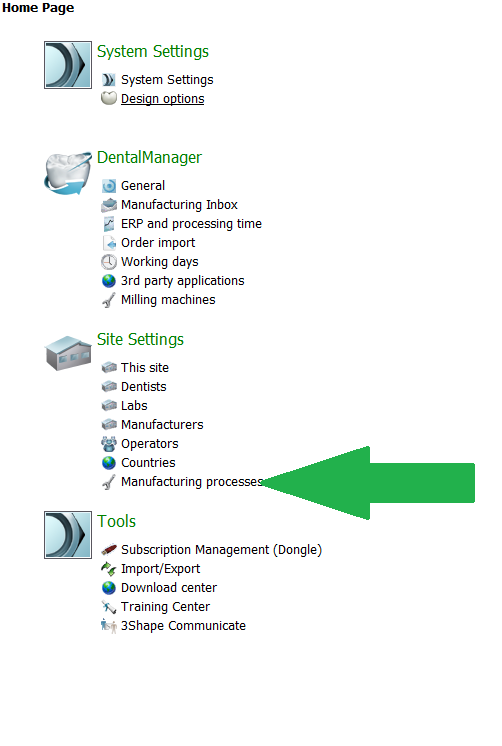 3 Shape Mill And AMS Material Settings - AMSDTI - AmericaSmiles Dental Technologies Inc.
To Import Our 3 Shape Settings and Milling Settings for Zirconia. 1. Please Download these 2 files on this link. - Please Download these 2 files on this link. 2. Open your 3 Shape Control panel. 5. Navigate to where you downloaded the files at (normally your downloads folder). 6. 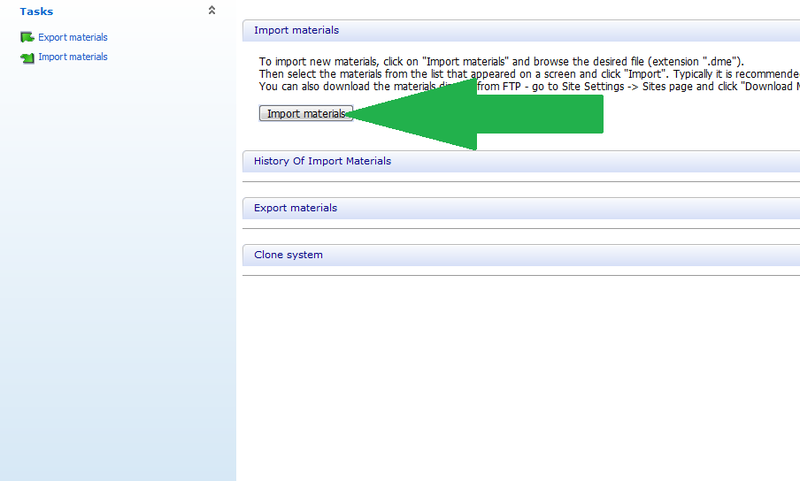 Then and click the amsmaterials 2014 and open it and then click import. 7. If it asks you to overwrite material 11 choose to keep the old file. 8. If it asks to rename the ams crown/coping just name them AMS CROWN and AMS COPING. 9. Now click import again and navigate to where you downloaded the files at and click the MILLING 2014 MATERIAL and open it and then click import. 10. Click milling r0.4mm_AMS in the left sidebar. 11. Scroll down and check the following options- Zircon_AMS and AMS_EMAX,). 12. If a manufacturer is not checked check the one that is not you the number seems to change every new person that imports so it should just be the line of numbers as shown above. 13. Click save and close the control panel. 1. When creating a case just select Zirkon AMS as the material and the other settings should auto select.